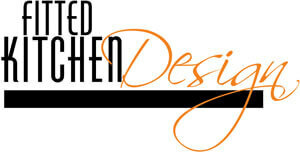 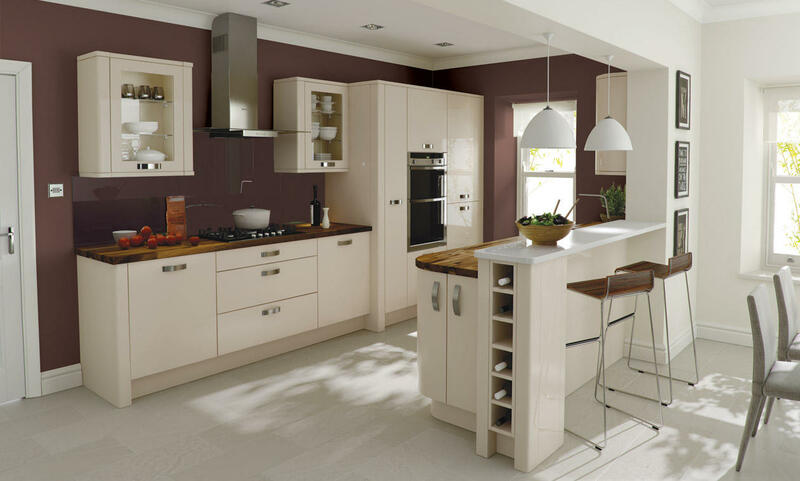 Fitted Kitchen design beige are available in a matt or gloss finish. 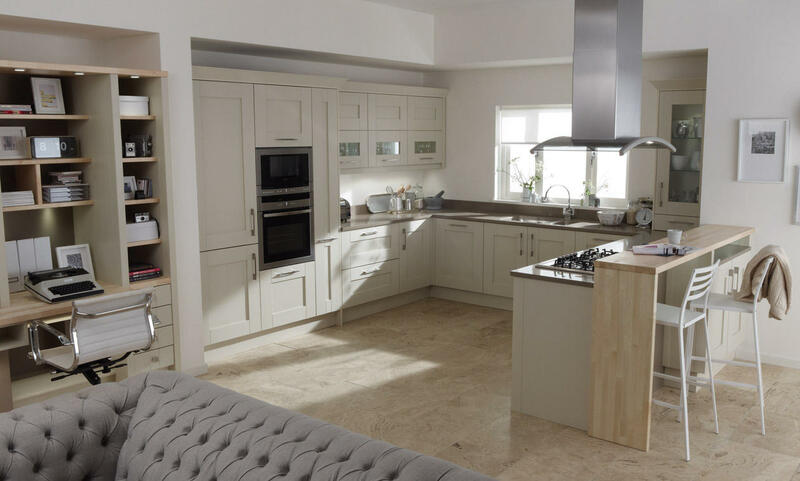 Somehow the word beige doesn't do these kitchens justice. 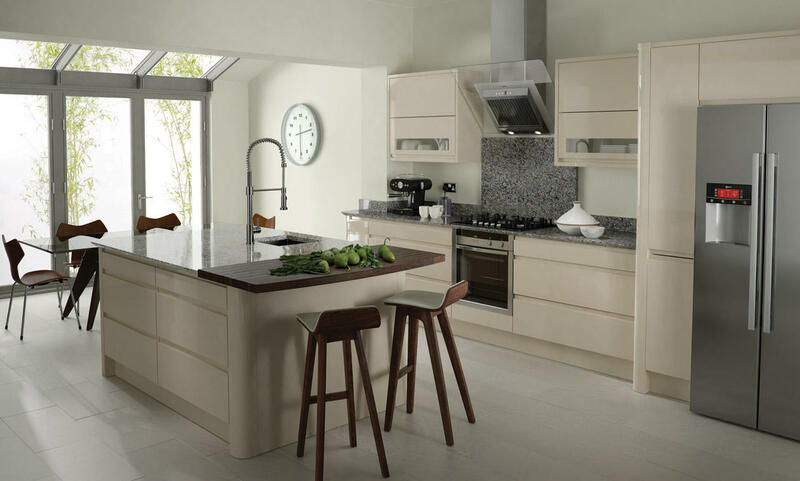 They're packed full of design features and accessories which will transform your kitchen into a highly individual space.